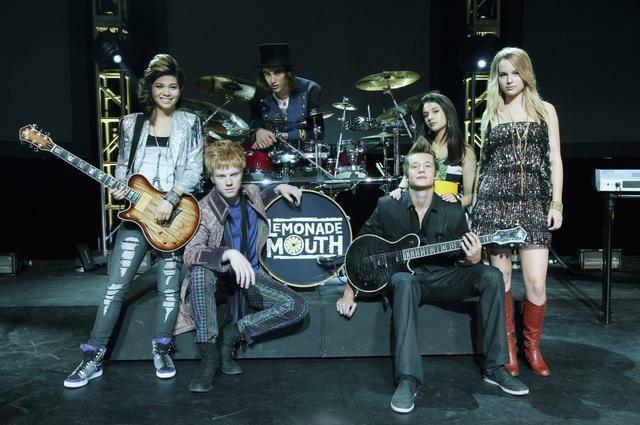 Nick Roux and the rest of the cast of "Lemonade Mouth". Nick and Naomi Scott in "Lemonade Mouth". Nick and Erica Dasher as Billy and Jane on "Jane by Design". Nick as Billy Nutter on "Jane by Design".